 We currently have 1 in stock at Wells, 0 in stock at Congresbury (as of 25/04/2019 12:24:44). 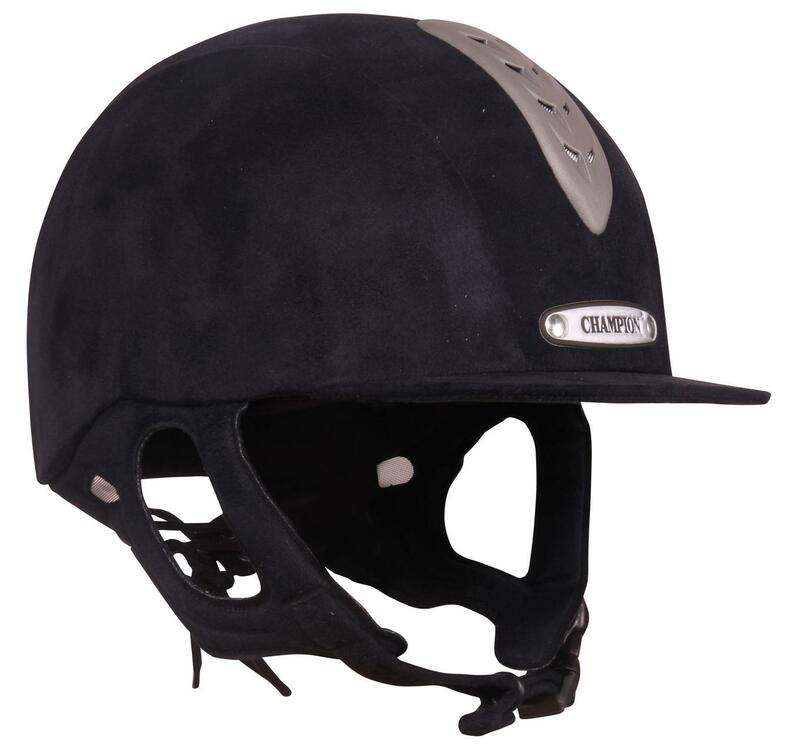 By popular demand Champion are pleased to launch the new Junior X-Air Plus, The UK made X-Air Plus is built on a lightweight moulded ABS shell, and incorporates a ventilation system to help keep the head cool. A 4 point padded nubuck harness offers supreme comfort and security to the young rider. Specially designed cartoon character lining. SHIRES Plain Stem Whip Navy 26.5"